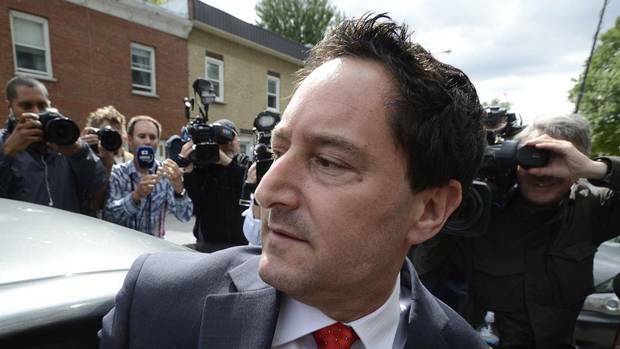 A day after his arrest on bribery charges, the mayor of Montreal, Michael Applebaum, resigned Tuesday. In a brief statement to reporters, he denied that he was guilty of any of the 14 charges he now faces. But he said it would not be possible to act as mayor while defending himself. For much of his political career, Mr. Applebaum was seen as a reformer and known as “Mr. Clean.” He became mayor last November when Gérald Tremblay quit, after testimony at a public inquiry showed that some of his close associates were corrupt. The City Council will pick the new mayor. Several members said that a crucial job requirement would be the lack of any connection, even distant, to police investigations.